There can be times when you come across a beautiful font that you simply cannot forget. 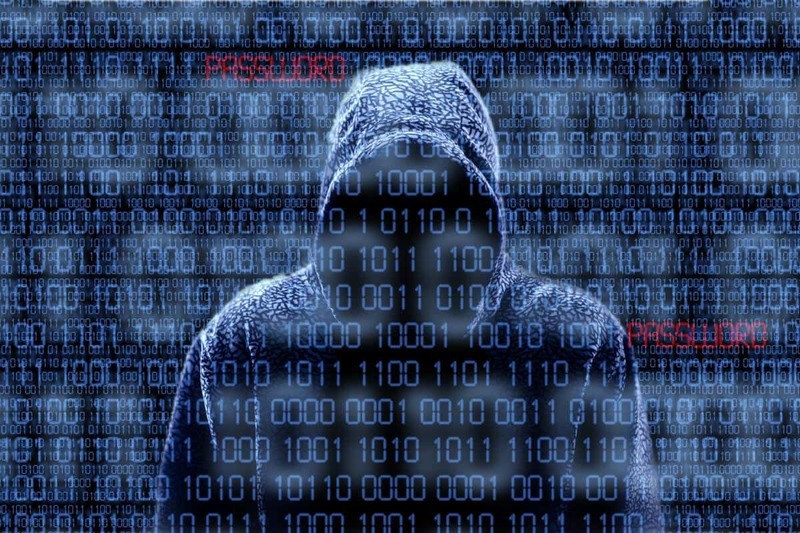 You know that the font will be the best solution for our design project, but you are unable to discover the name of the font. In such cases, WhatTheFont! 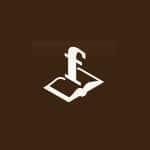 Can prove to be an invaluable resource. 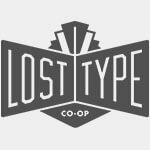 This resource can help you find that exact font so that it can be used in your project. All you need to do is upload an image that contains the font to this service, and you will be given the font name. 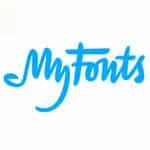 It is arguably the most popular service for getting fonts for free. Here, you will find more than 700 great fonts such as Lobster. This website is an archive for fonts that can be downloaded for free. You can browse the fonts by style, by popularity, by author or by alphabetical listing. Thousands of font families can be found here. They have free licenses so you will have no problems in using them for commercial purposes. It is possible to download the fonts directly. They can be employed in Linux, Mac and Windows. 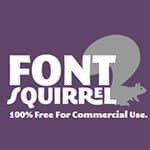 Font Squirrel is an outstanding service that searches the internet to get fonts. These fonts are not only free but also of the highest possible quality. 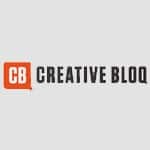 These fonts will be designer-friendly, and they can be used for commercial purposes as well. Font Squirrel will bring you these fonts in a manner that allows the easy download. 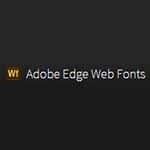 The Edge Web Fonts resource is offered by Adobe which uses it to provide their fonts. 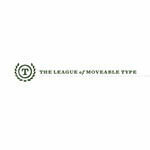 This platform can have a direct interface with the Typekit service. At the same time, paid fonts will be filtered so that you can view only free fonts. 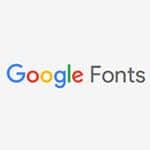 You can get a sizeable collection of fonts at this website that can be downloaded without any payments whatsoever. The fonts can be used on Macintosh and Windows. 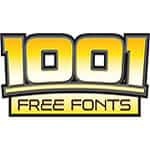 More than 10,000 fonts are available for free here. You can view them, test them out and then download. As you browse the internet, you may come to a website that has a fantastic selection of typefaces and fonts. Fontface Ninja can help you in making a similarly stunning typography for your web page. All you need to do is install the extension for Fontface Ninja to your browser. 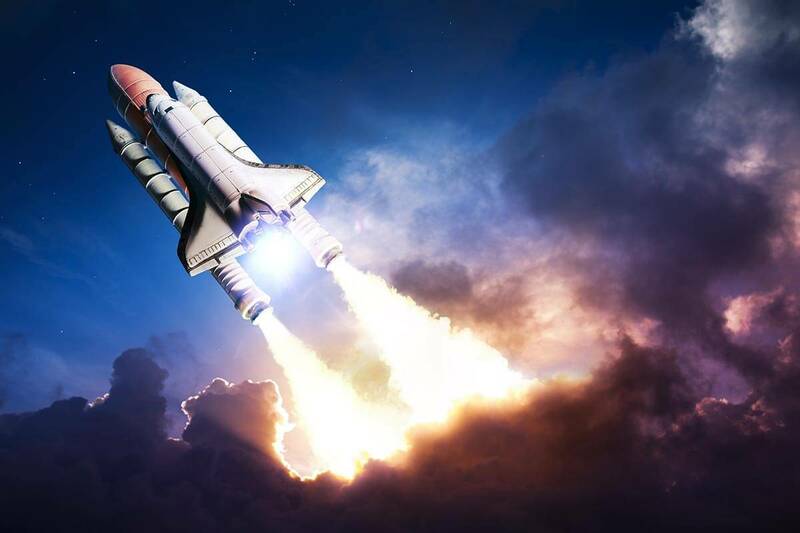 You can activate the extension whenever you are viewing a web page with beautiful typography. 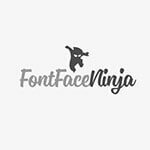 Fontface Ninja will instantly show you the name and the size of each font used in the web page and even the line spacing for each. 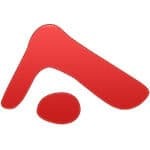 This website has created by a designer that was tired of looking at font previews that were set only to the sentence: “the quick brown fox jumps over the lazy dog”. 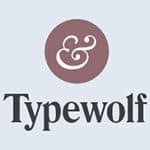 At Type Wolf, you will find a catalog of various images of fonts used in real websites. 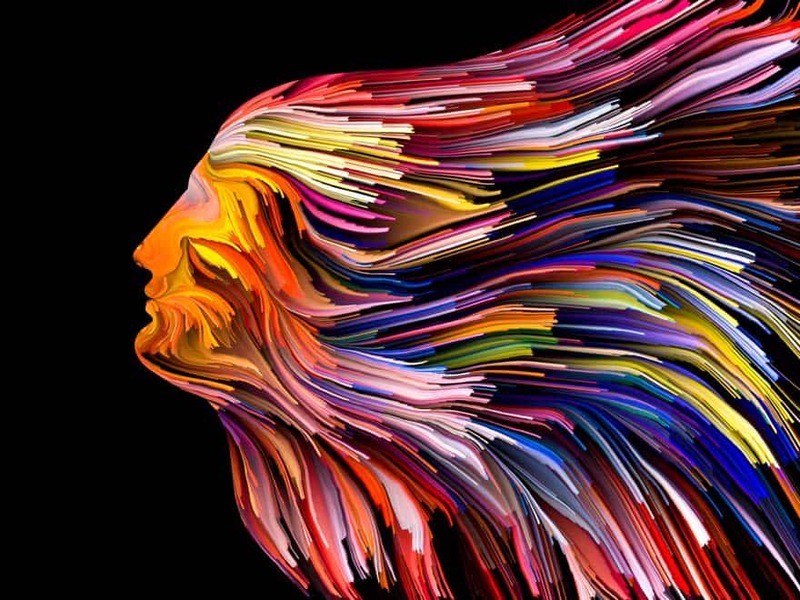 This website can be an excellent source of inspiration for designers. You may find it necessary to get another font that can work with the font you already have. 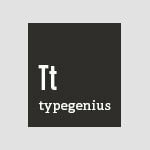 Type Genius will make it easier for you by searching for and displaying the perfect match for the font type you have chosen. A live example will also be shown on the two fonts working together. You can even view the works of designers to see how well they have used two fonts. 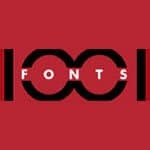 This website keeps a handpicked selection of typefaces and fonts that can be used for free by graphic and web designers. The Open Font Library can be a good choice when you are in search of free fonts. 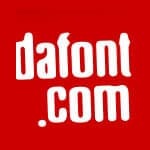 More than 600 fonts are available here. 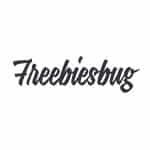 If you are looking for TrueType fonts for free, this will be one of the best places to search in. It has over thousands of fonts in the TTF font format. Font Park is easily one of the largest databases of fonts that can be used freely in personal as well as commercial purposes. There are more than 70,000 fonts available here. There are many categories and a live preview function to help you take a decision. There will most certainly be something here to use in your design projects. You may feel the need for seeing the fonts in action before you download them for use. In such cases, you should use Beautiful Web Type as it displays the best of Google fonts by showing them in action. It can certainly make it easier and faster to take your typographical decisions and that too in an informed manner. It is another excellent database whose fonts carefully chosen for their beauty by hand. Therefore, the fonts here are of the highest possible quality. 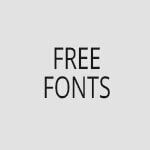 Additionally, their fonts are completely free. If you are in search of beautiful typefaces, the chances are that you will get them here. You will find some of the best fonts here including those that have been inspired by villages. They can be downloaded for free for use in design projects on Mac as well as Windows. 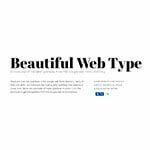 This database might be small, but it is attractive and filled with fonts that are trending and are popular currently. All of the fonts are downloadable under a payment structure that allows you to pay an amount that you want.